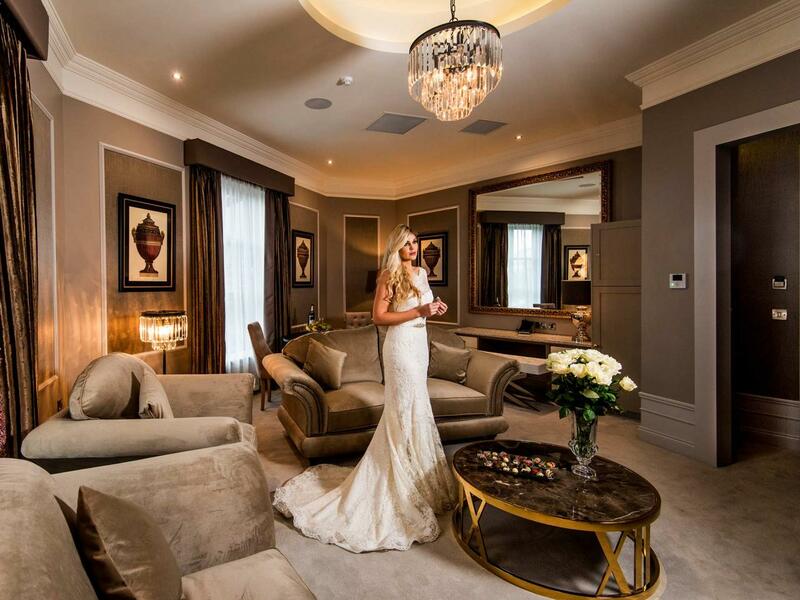 Designed to reflect style, planned with meticulous care to deliver service excellence, the Midlands Park Hotel has earned itself the reputation of being one of the most sought after hotels in Laois. Nestled in the heart of Portlaoise Town, this sophisticated urban setting is perfect for business or pleasure. Kelly’s Steakhouse offers a combination of French bistro dining and steakhouse, whilst The Charter Bar is the perfect venue for a relaxing drink. 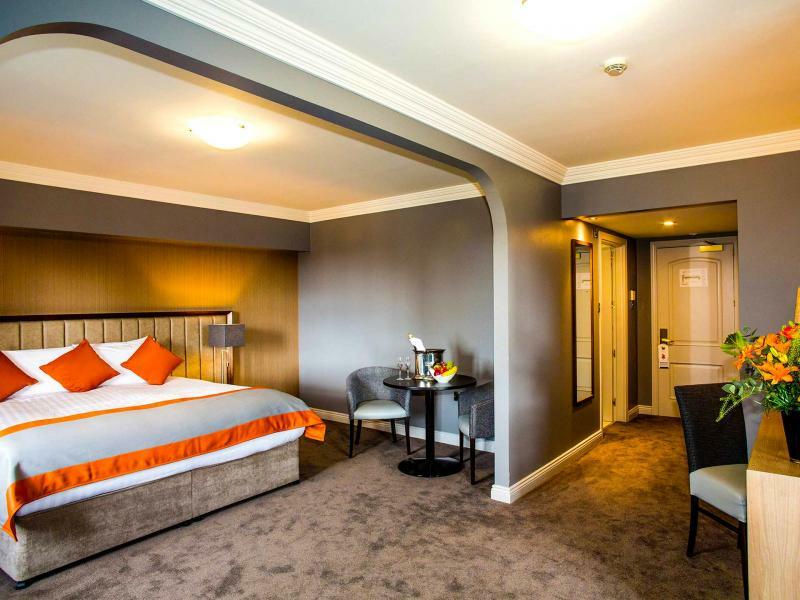 The majority of the 102 standard rooms at the 4* Midlands Park Hotel have both a double bed and a single bed – making them suitable for most requirements. 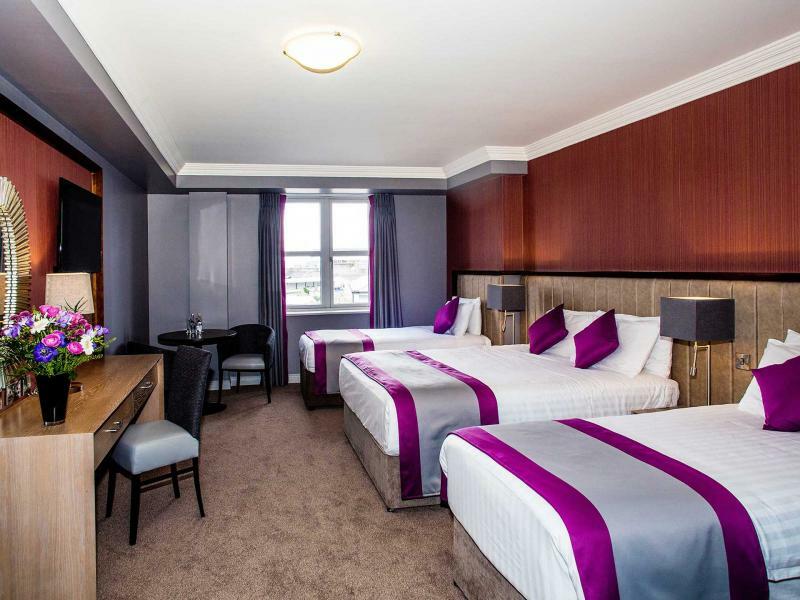 The majority of Midlands Park Hotel family friendly hotel rooms have both a double and a single bed in them. They can have either a camp bed or a cot put into your room on a complimentary basis to accommodate a second child. 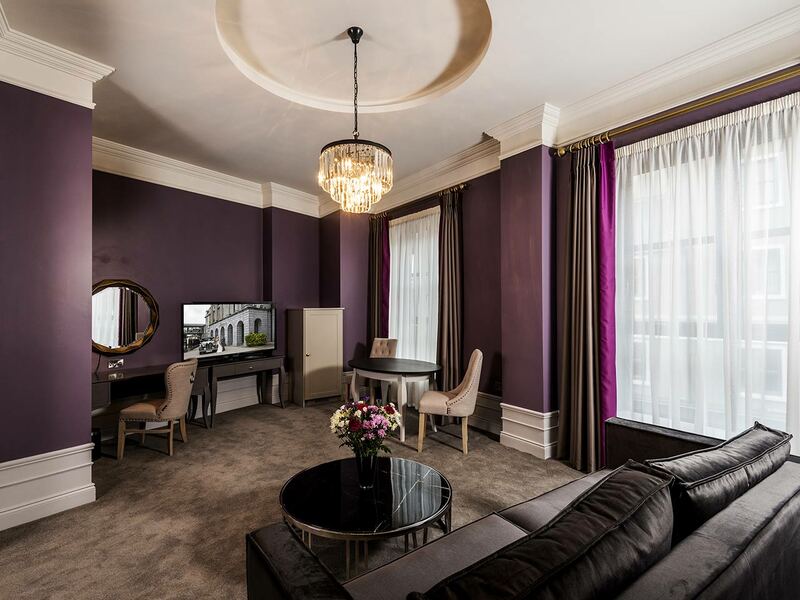 There are a limited number of interconnecting rooms available – these are rooms with one double bed connect internally with a room with two single beds. Again, camp beds or cots can be provided for additional children. 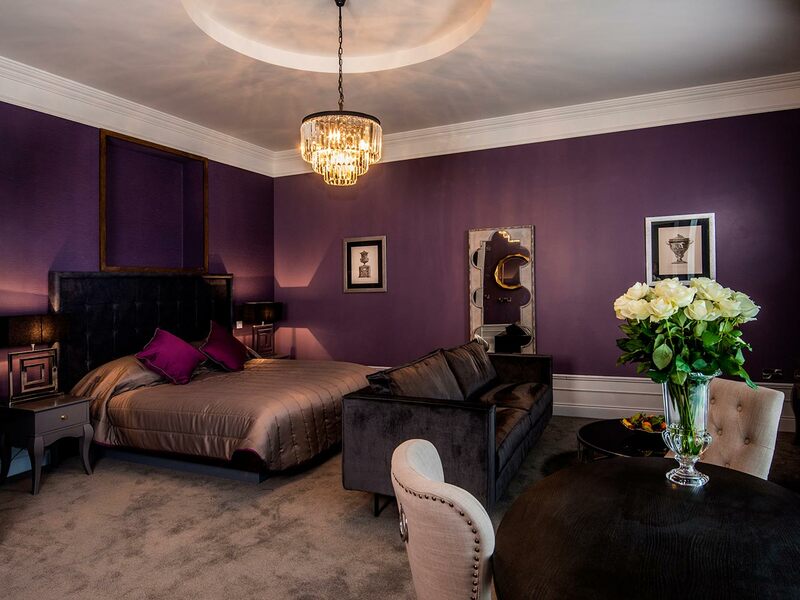 When looking for a luxury 4 star hotel in Ireland, nothing can match the experience of a stay in one of the magnificent suites at the Midlands Park Hotel. 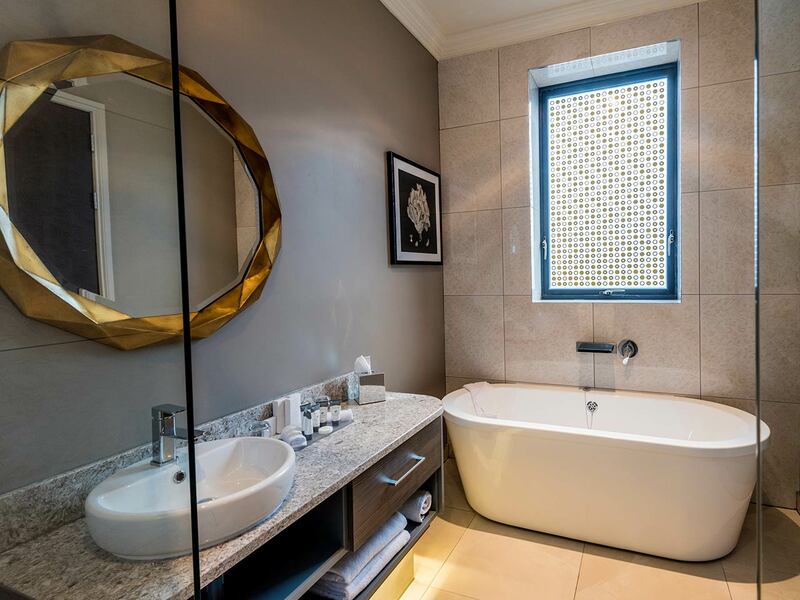 All their suites are individually designed to the highest of standard, opulence at its best. All their Suites are located on their own private floor to ensure a haven of tranquillity, away from the hustle and bustle of it all. 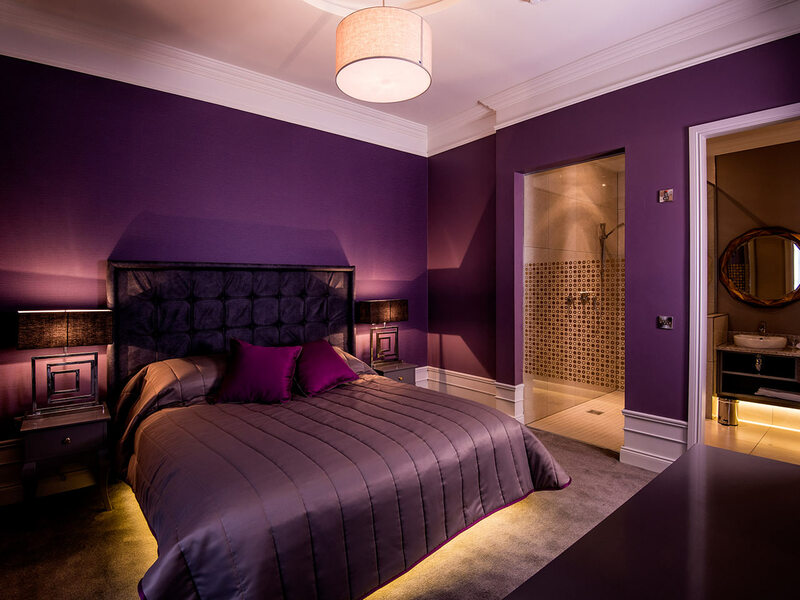 The Suites at the Midlands Park Hotel consist of a comfortable stylish bedroom, separate sitting room / dining room and spacious wardrobe. The Triog caters for both breakfast and lunch in relaxed surroundings. 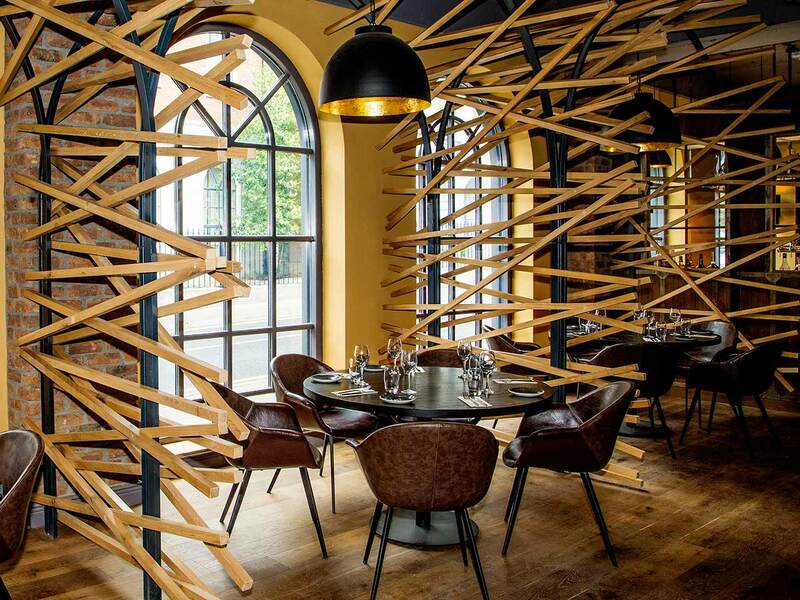 The ambience reflects a sophisticated charm, making it the perfect place to meet business colleagues or friends in Portlaoise. Their chefs take great pride in choosing only the best quality of Prime cuts of Irish beef to ensure you receive the very best steaks full of flavor and served to your liking. 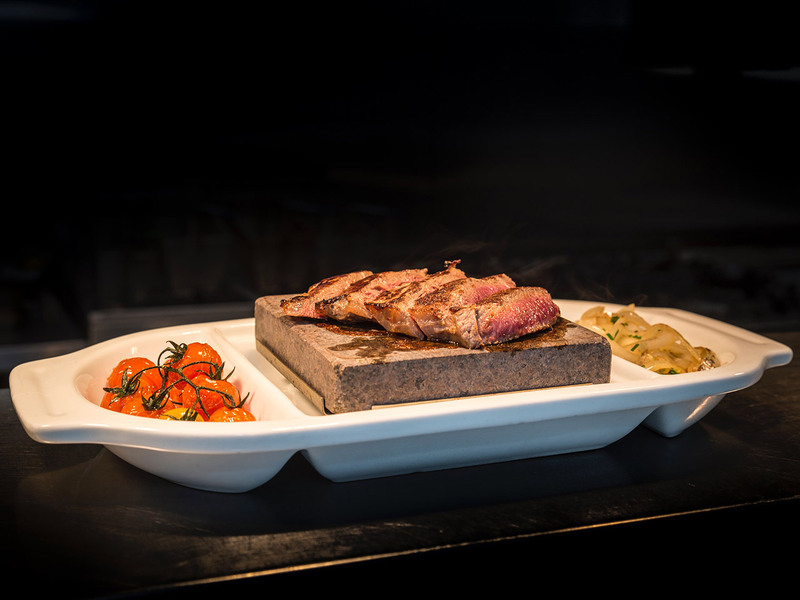 Otherwise, enjoy cooking your own steak to your preference with Kelly’s Steakhouse specialty Black Rock Hot Stone. 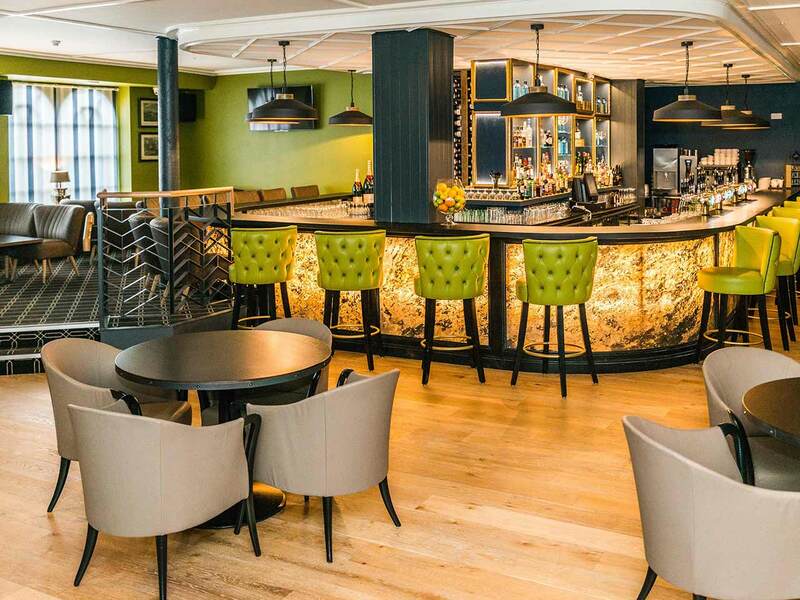 The Charter Bar is open daily at the Midlands Park Hotel and is decorated to reflect the historical links with County Laois, this is a discrete relaxing Portlaoise Pub. The Charter Bar is the perfect location to meet for lunch or an early morning coffee. The All New 4 Star Midlands Park Hotel invites you to view their Newly Designed Ballroom. I was immersed in the luxury of the newly renovated ballroom with its Natural Lighting, Lavish decor, Mood Lit Ceiling, and Fairy Lit Backdrop. From the moment you arrive, the striking entrance creates an impressive sense of space and classic modern elegance. 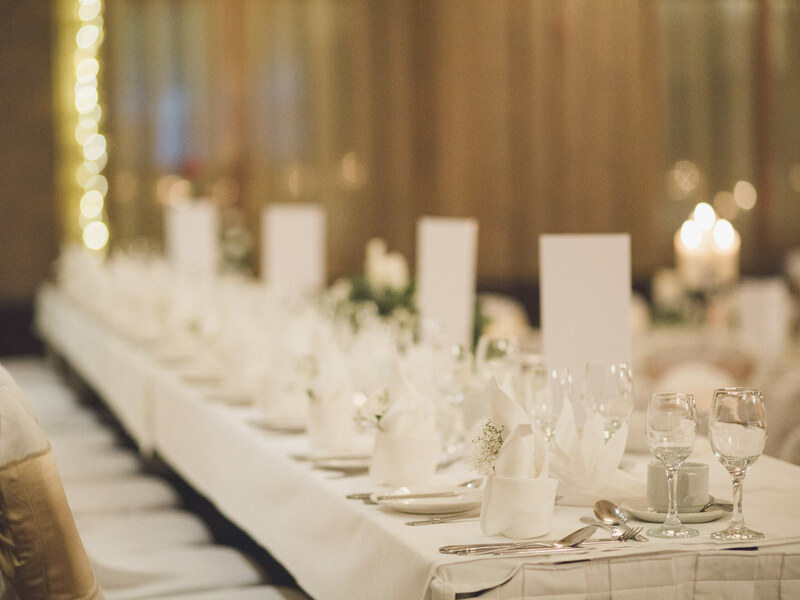 The hotel offers a choice of banqueting suites catering for up to 350 guests. Civil Ceremony Suites are also available for up to 200 guests. Ollie’s Top 5 things to do near The Midlands Park Hotel! • Visit the world famous Rock of Dunamase. The Rock of Dunamase is situated in Dunamase on the N80 road, merely 11 minutes from our Midlands Park Hotel by hiring a car. Experience and explore the stunning views of the surrounding countryside with the historic fortress ruins of the Rock of Dunamase. Little beyond a few arches remain of the original structure, as the castle was all but destroyed some 200 years after it was built in the 12th century. • Shop ’till you drop in nearby Kildare Shopping Village 35 minutes from the Midlands Park Hotel. Located approx. 25 minutes from the Midlands Park Hotel is the renowned Kildare Shopping Village. One of the Chic Outlet Shopping Villages in Europe, Kildare Village is a relaxed shopping haven in the beautiful Kildare countryside, where spacious boutiques showcase the world’s leading fashion and lifestyle brands. Kildare shopping village also possess a kid’s playground to keep your little princess and prince busy with hours of fun. • Bring the kids to Castlecomer Discovery park and try some outdoor activities. Castlecomer Discovery Park is situated in a stunning 80 acres of woodlands, on The Estate Yard, in Castlecomer, County Kilkenny, which is 35 minutes from the Midlands Park Hotel. Some activities include; Zipline, Tree-Top Adventure, Boating, Orienteering. • Admire the beautiful architecture of Emo court in nearby local village of Emo,there is a large neo-classical mansion, formal and symmetrical in its design. The house is surrounded by beautiful gardens and parkland which were first laid out in the 18th century and contain formal lawns, a lake and woodland walks with fine trees and shrubs. • Get in the fast lane. Mondello Park, Irelands only International Racing Track offers a wide range of events such as Car, Bike, Truck and Formula events plus activities including motor racing experiences, corporate entertainment, conferencing, team building days as well as Learner Driver programmes. At the Midlands Park Hotel, formerly Portlaoise Heritage Hotel, you are guaranteed professional service and a warm welcome. 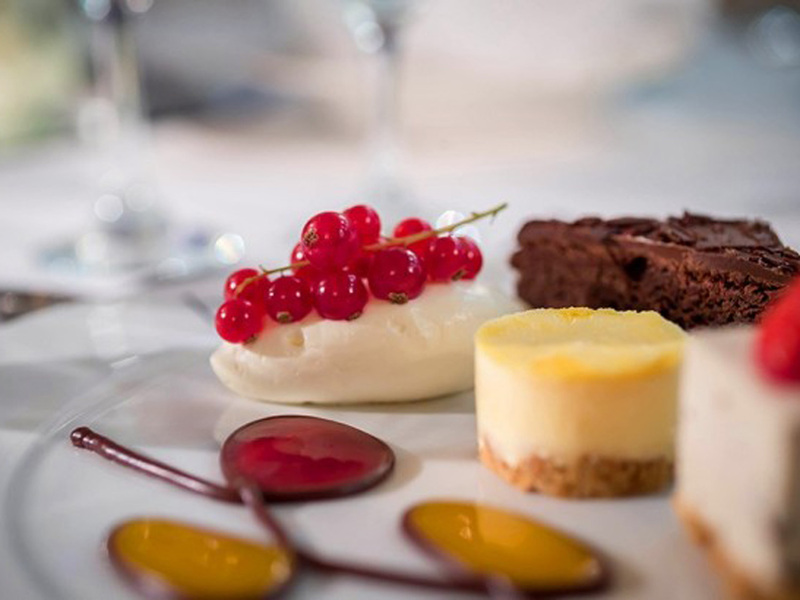 Designed to reflect style, planned with meticulous care to deliver service excellence, this hotel has earned itself the reputation of being one of the most sought after hotels in Laois. Nestled in the heart of Portlaoise Town, this sophisticated urban setting is perfect for business or pleasure. Kelly’s Steakhouse offers a combination of French bistro dining and steakhouse, whilst The Charter Bar is the perfect venue for a relaxing drink. The hotel is ideally situated to the M7, so shopping at Kildare Outlet Village and Whitewater shopping centre is easy to reach. There are also 2 golf courses 15 minutes’ drive away. Set in the Heart of Ireland we are only an hour ‘short hop’ from Dublin by car or mainline train.